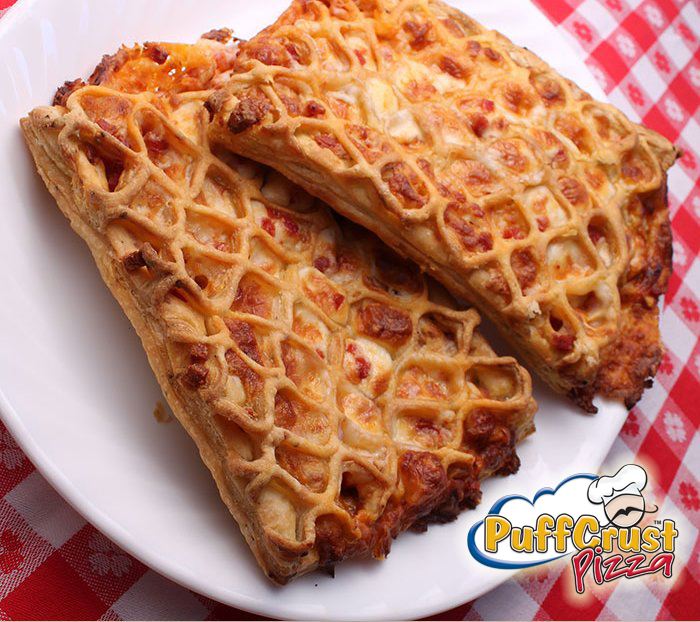 Dutchland Frozen Foods (makers of the Pastry Puffins® and PuffCrust Pizza) is sponsoring a nation-wide sales contest that pays cash prizes for the top five sellers of the Pastry Puffins® and PuffCrust Pizza in the Spring 2019 Fundraising Season (January - June 30). Super Seller prizes are as follows: 1st - $500, 2nd - $400, 3rd - $300, 4th - $200, and 5th - $100. The Super Seller list will be updated weekly on this website. So, check the site to see how many units you will need to sell to get into the prize money. Top Five Super Seller prizes go only to individual sellers. 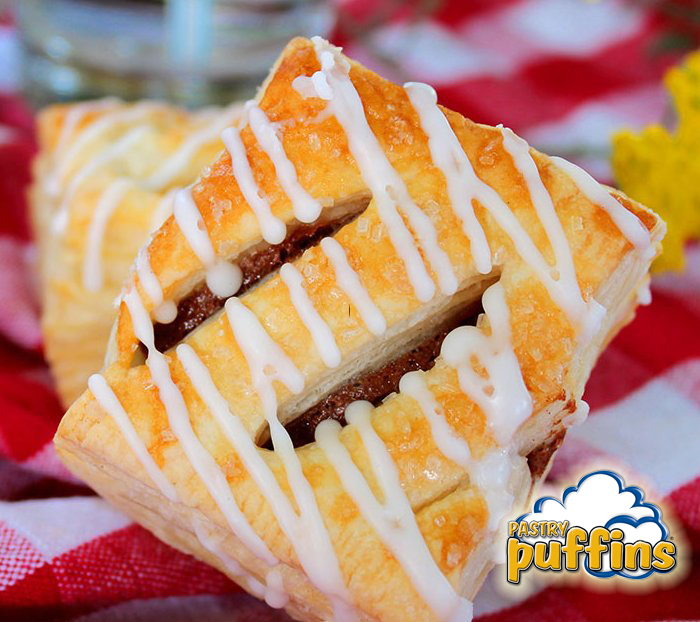 Love the Pastry Puffins and puffcrust pizza? ALL OUT? Wish you had ordered more? Do you dream of owning your own business and helping others reach their goals? These are great. I like that I do not have to prepare a full box, I can just take out a few and bake. 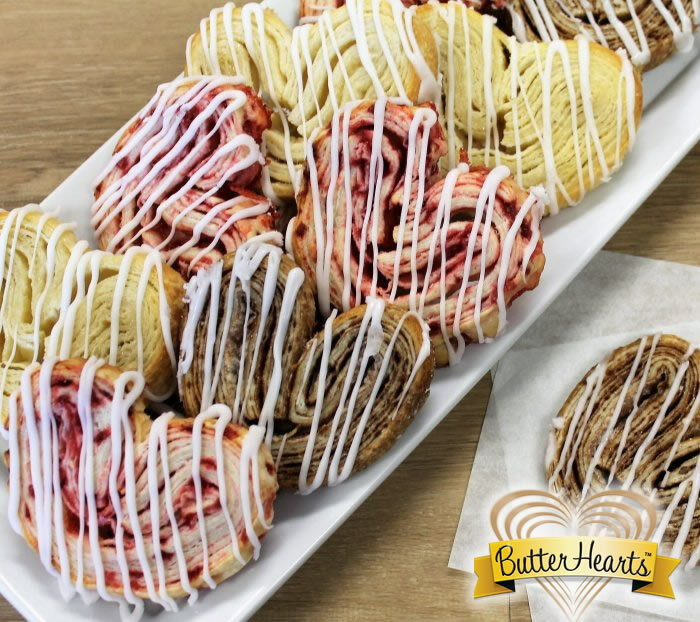 When baking for a group I can make a variety of flavors. I am an ex-PTA person so fundraisers are my weakness. I will buy anything! This is the first product I wish I had purchased more. I used to be in charge of a fundraiser event where we hosted all the fundraiser companies in one building for all the not profits in our area. They could come sample and talk to each company so I am very familiar with all the different types of fundraisers. This is the top of my list. © Copyright Dutchland Frozen Foods. All Rights Reserved. United States map image by Michael Tompsett.